100% Food-grade Silicone. 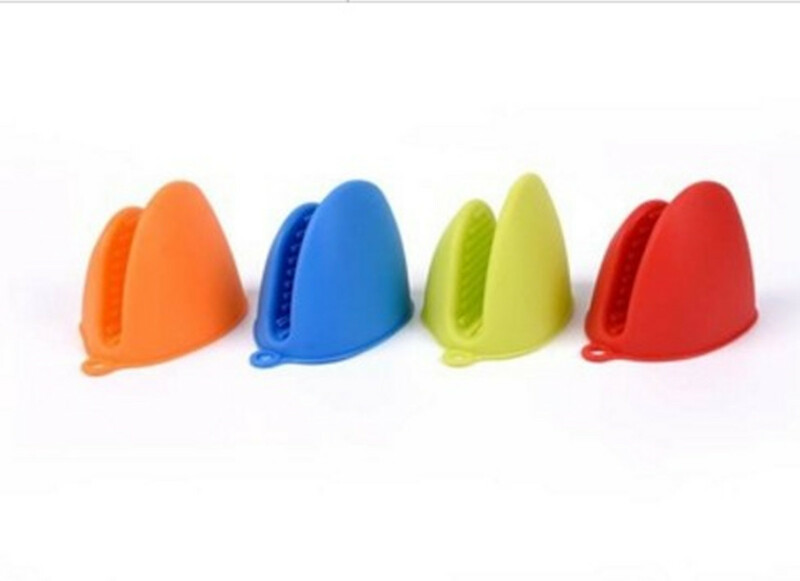 The clip is non-stick,easy to separate, clean, eco-friendly, low carbon, can be recycled. Heating temperature can be from -40 to +230 DEG C. It's Simple and useful, healthfulness, natural antibackerial, high strength softness, corrosion resistant and adaptability for daily use, and cooking classes and restraunts . Color and logo can be customed. 3 3/8" x 4 11/32"
Package: 2 pc/opp bag, 500 pcs/ctn, 44 lbs/ctn. Imprint Size: 1 3/4" x 25/32"